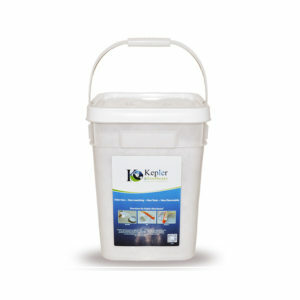 Kepler the most efficient and flexible all-purpose absorbent available. in the workplace, but is non-hazardous to the environment too. 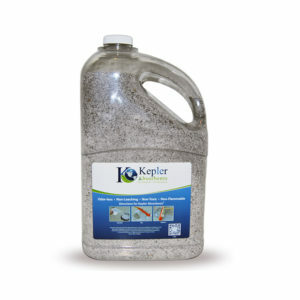 Kepler® is a Highly Concentrated, Lightweight, All Natural, All Purpose Absorbent that will exceed expectations of environmentally conscience customers. 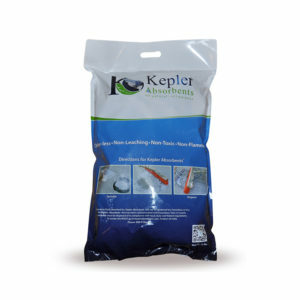 Kepler® is one of the most efficient and flexible all-purpose absorbent available. 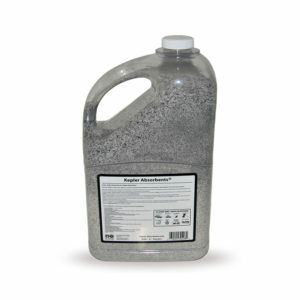 It is an Odor-less, Non-Leaching, Non-Toxic, Non-Flammable, All Natural and All-Purpose Absorbent. 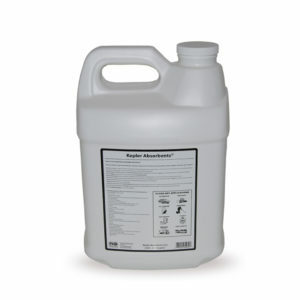 Cleans up all types of spills: Acids (including Hydrofluoric), Adhesives, Chemicals, Hydraulic Fluid, Oils/Petroleum-based products, Paints, Polymers and over 300+ types of liquids! 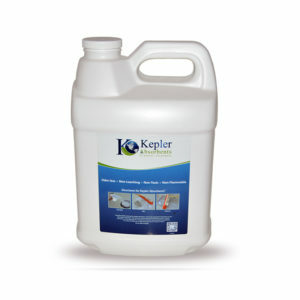 Kepler® is a Non-toxic and environmentally friendly, lightweight, dry clean-up product. It absorbs all types of liquids and semi-liquids on contact, making it easy to simply sweep away spills. Leaves floors completely dry and non-slippery, helping prevent slips and falls. 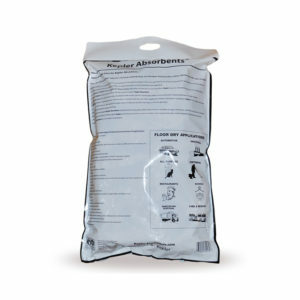 Kepler® is a non-selective, all-natural absorbent that not only increases safety in the workplace is non-hazardous to the environment too. 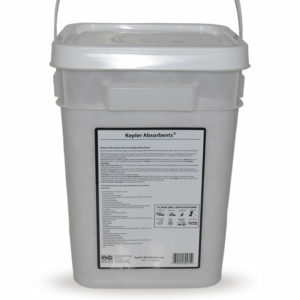 It can collect up to 8 times its weight in grease and oil making it more cost effective than other absorbent products on the market. Approved for use around food. Displaces absorbed water with oils and grease.